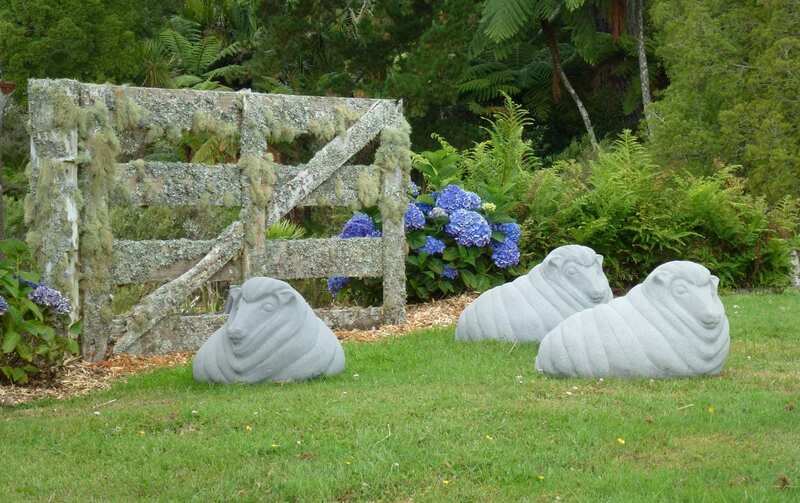 Dimensions: 600mm long x 480mm wide x 450mm high. 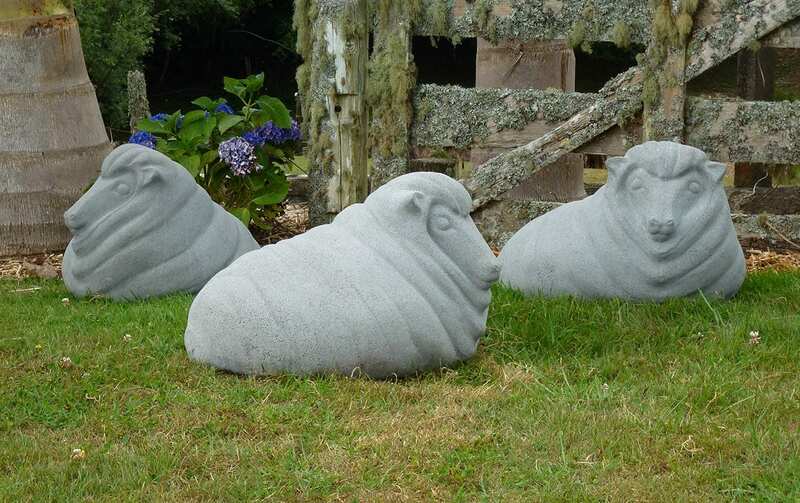 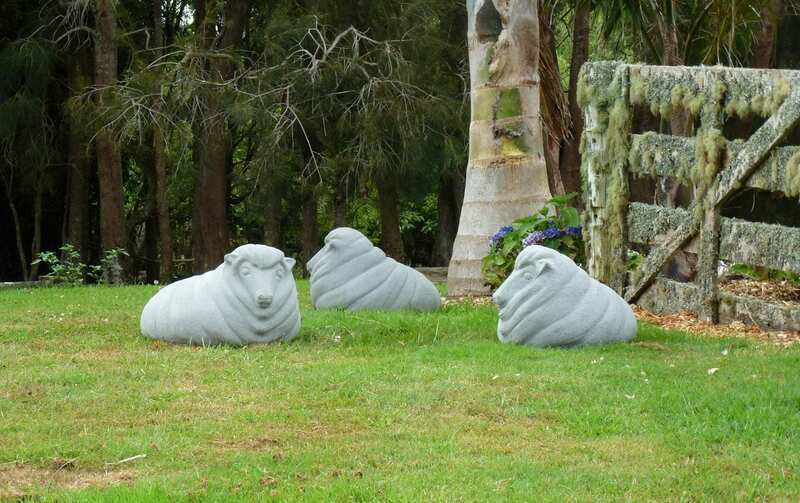 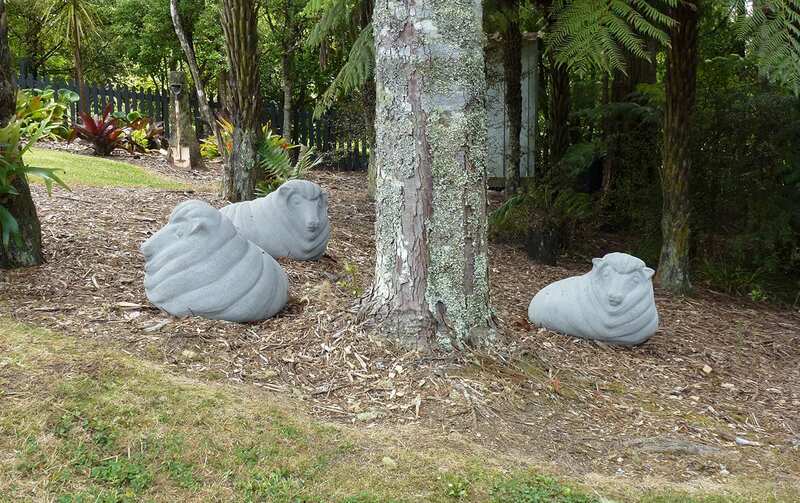 Peaceful and relaxing, our concrete sheep sculptures look good on their own, but even better in a flock of three to five sheep. 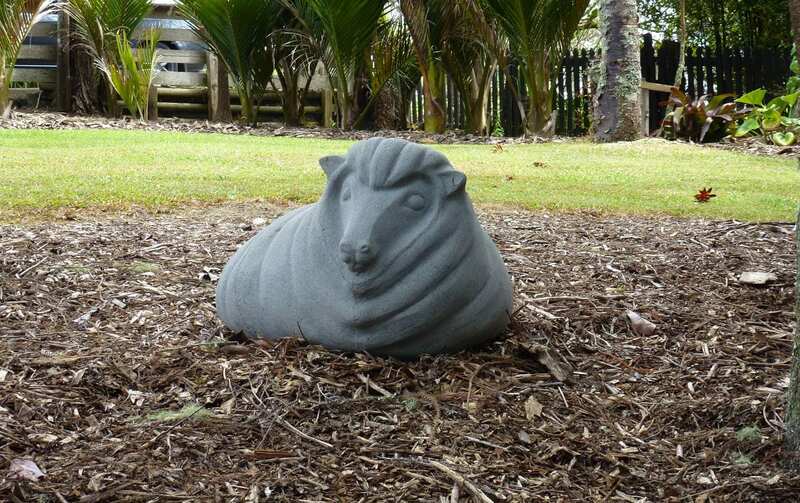 We also have a limited edition black sheep available. 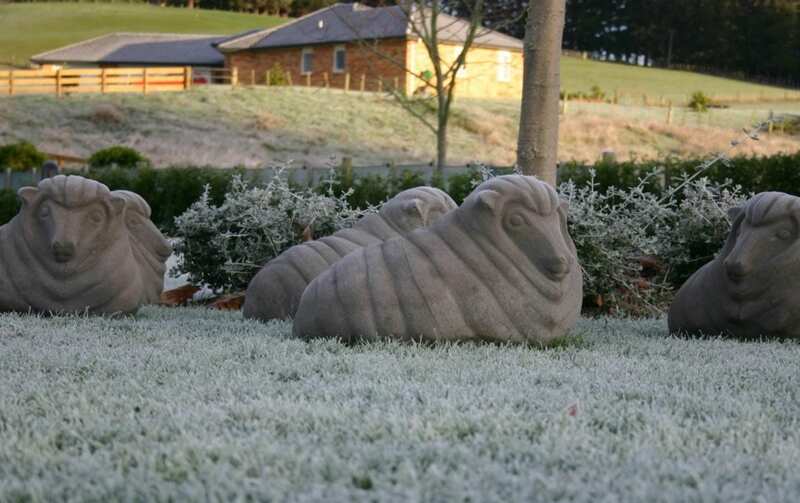 Suitable for large properties and lifestyle blocks.